Welcome to the Somerset County Orchestra. 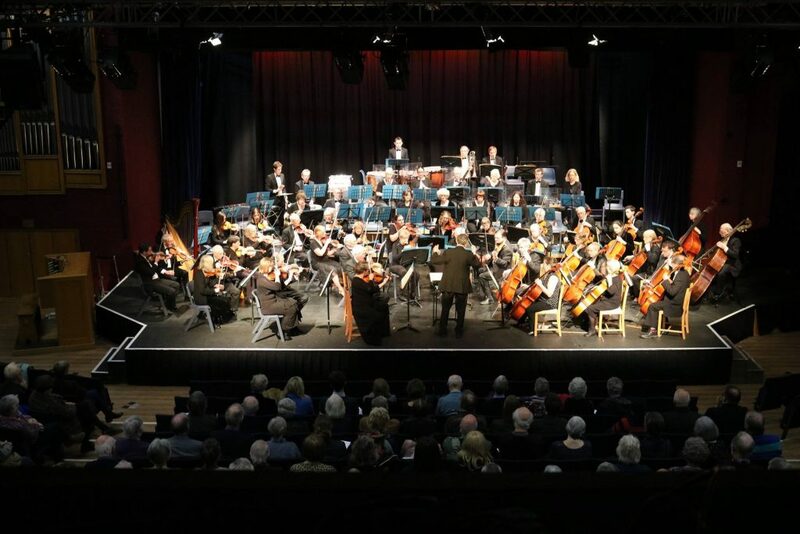 We are based in Taunton and are made up of both amateur and professional players. Rehearsals are on Tuesday evenings at Queen’s College and we give three or four concerts a year covering a wide ranging repertoire. We’d love you to support us and come and listen to us play. For more information about our forthcoming concert programme and details of future concerts, please click here for What’s On. The Somerset County Orchestra is self funded. Further information about helping us financially by becoming a Patron, Friend or Corporate Sponsor can be found under the Support Us tab. If you are interested in joining the SCO as a player, please contact the Secretary using the Contact tab.